Already booked your trip and want to know how to get the most out of travelling? Here we have all the hints and advice to your holiday a better start. You'll find guides on How to Cope with a Fear of Flying, How to Get the Best In-Flight Meals and How to Get Through Airport Security Fast, just to name a few. So why not dive in, see how you can travel better, and start your holiday on the right foot. Bagged yourself a middle seat on the airplane? Check out these five ways to make that long haul flight a piece of cake. Our Tips For Keeping Children Amused on Long Car Hire Journeys. Travelling with kids on holiday? All too familiar with the "are we there yet?!"...? Check out our top tips for keeping children occupied whilst you're on a long car hire journey! Make the most of travelling with small children with these helpful tips! Long-haul flights aren't the best way to start your holiday. Check out our tips for long-haul flights to start your holiday off right. We've found the essential things you need to pack for a Christmas break. 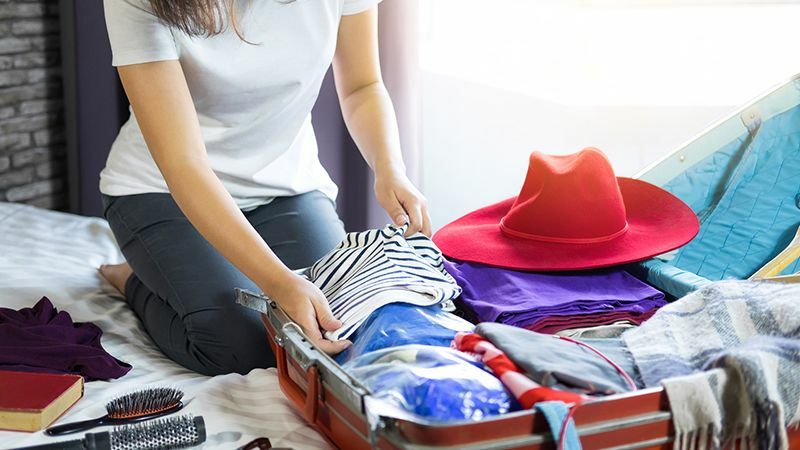 Before you leave for that much needed holiday, be sure you check off these essential tasks. Going on holiday? 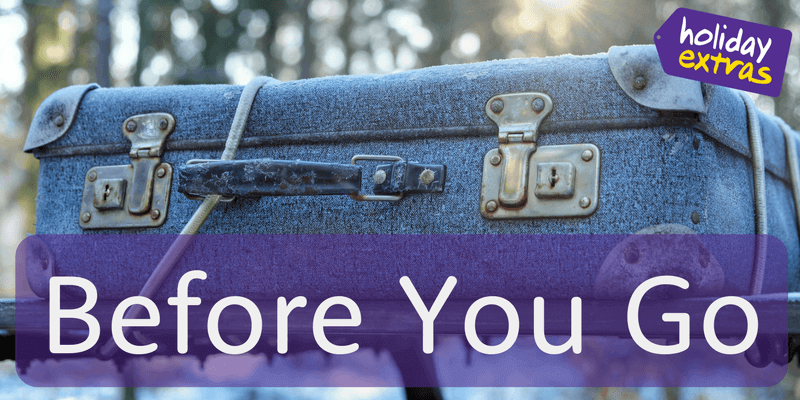 Know how to handle lost luggage, and how to receive compensation. 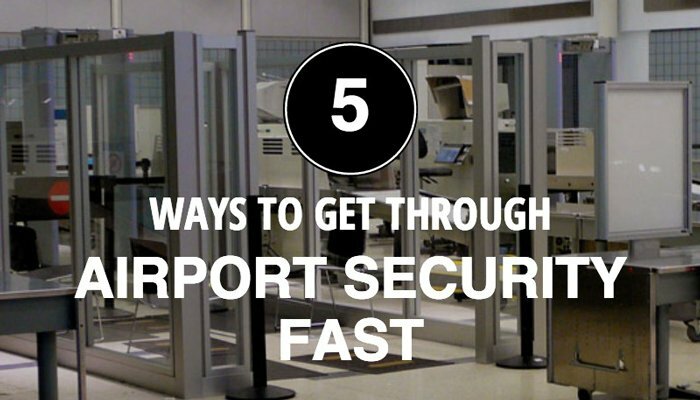 We've taken a look at five ways to make your trip through airport security that much quicker. We scour the globe to find better destinations for our Travel Guides to help you make the most of your free time on holiday. Let us help inspire your next trip as we visit the likes of Iceland, Venice, Vancouver and many more beautiful locations. Expect travel tips, hidden germs and local advice as we leave no stone unturned to help you get the most out of your holiday. Want even more travel secrets? Take a gander at our Travel Tips section to find out how make the most of your trip. We'll reveal the Most Popular Holiday Destinations for Brits, How to Survive your First Holiday as a Couple and many other questions that you my have, to take the stress out of your holiday. Here at Holiday Extras we also want to help you to have Better Travel Experiences. If you're curious about How to Travel Sustainably, or where the Best Places to Celebrate LGBT Pride Around the World are, we'll show you how you can do some good on your travels. We'll also keep you up to date on our work with the Travel Foundation and other charity partners. Why not take a look at some of the ways we at Holiday Extras can help to take the stress out of your holiday? Here we'll reveal how you don't need to be rich and famous to enjoy the luxury of an airport lounge in our Secrets of UK Airports Lounges, how recent Car Hire Changes might affect you and that's just scratching the surface. Think we've missed anything? Let us know how we can help. Want to know how to keep up to date on all the travel news from around the world? Here we'll keep you regularly updated with all the goings-on from around the globe to make sure you're ready for your holiday. From major flight cancellations to How Brexit Will Affect Your Holiday, we'll make sure you're covered for all eventualities.